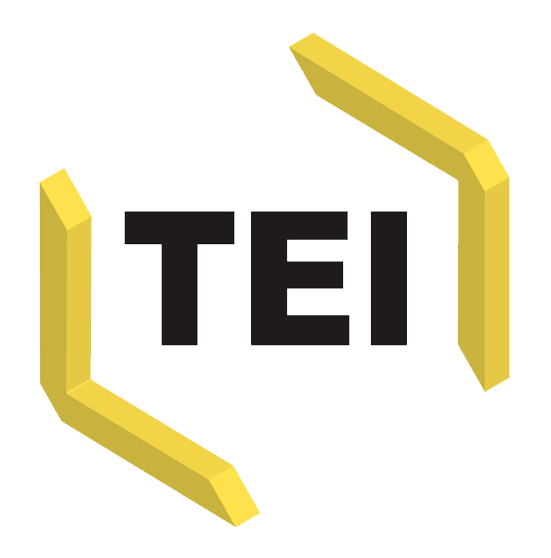 Towards a TEI model for the encoding of charters: developing an ODD for the medieval documents of the County of Luna. Variantes textuelles et divergences structurelles entre les manuscrits témoins d’un même corpus : une extension TEI pour l’édition critique de textes médiévaux. Watching the Margins: Reconsidering and Recovering The Physical Object as Holistic in TEI Digitization Projects. 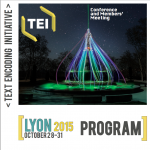 Charlotte Roueché (King’s College London), TEI, What next ?